Raise your hand if you’re the type of person that as soon as summer arrives you’re googling your closest rooftop bar or looking for that perfect spot in the park to hang out with friends and enjoy some al fresco dining (aka picnic/drink outdoors!) Us too. To make your menu a little more interesting for Summer 2k18 we’ve compiled a list of some of our favourite sunshine tipples, including with and without alcohol and also some that are just generally good for your body, inside and out. Read on to find out how to guarantee an invite to every summer shindig with these favourites on your side. Seems an obvious if not slightly boring option right? Wrong. 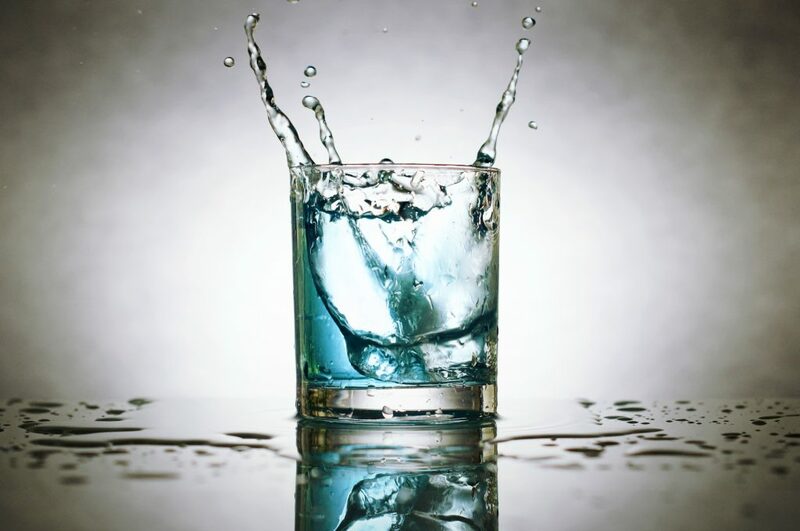 It is so important to stay hydrated and well stocked up on H2O when the temperatures rise as it’s so easy to become dehydrated and cause fainting and dizziness when you’re out and about. Always make sure you have enough water on you whether you’re at a summer event or just going about your day. Plus, with the extra SPF that we should all be using at this time of year, the water intake will help avoid any clogged pores and break outs by helping keep skin clear from the inside out. If bubbles are your thing then this is for you. 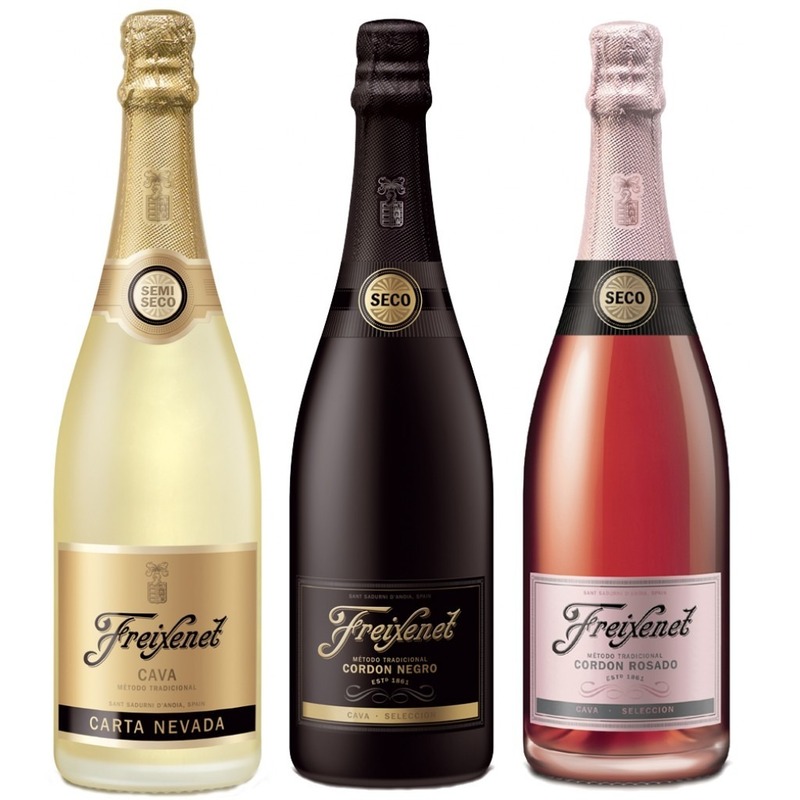 Freixenet do Cava, Prosecco, Brut Cava, and other fine still and sparkling wines. Plus their packaging is enough to make you want to buy one of each just to have on display. Our favourites are the Rose Cava (on ice) or an Elderflower fizz created using the prosecco, elderflower cordial, some soda water and fancy slices of cucumber in the glass – mainly just for decoration but we’re gonna say adds to the taste?! Shop it here. Because what is a summer soiree without some cider? 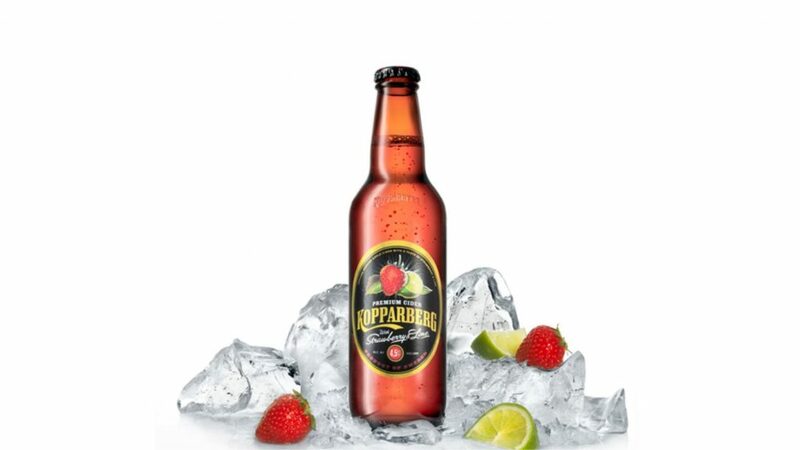 Kopparberg literally has so many different flavours and is so refreshing, perfect on a summers day. Most people will be familiar with the regular bottles of Kopparberg but if you want to please a larger crowd then you definitely need to get involved with the Kopparberg Keg or ‘Kopparkeg’ as it’s known which is exactly what the name suggests. It comes in 2 of the more popular flavours, Strawberry & Lime and Mixed Fruit. A highly recommended summer party drink! Shop it here. 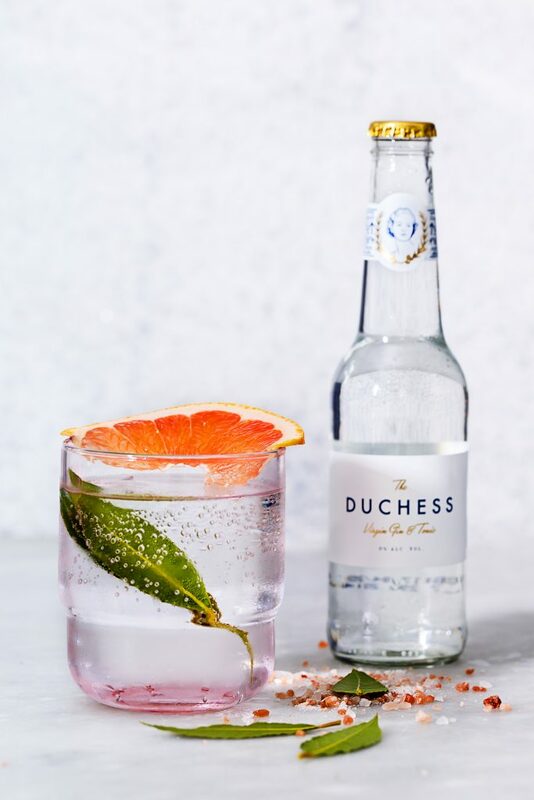 For the non alcohol drinkers of the world, whatever your reasons are, Duchess is the answer. It’s a popular gin & tonic with 0% of the alcohol crafted with re-distilled juniper berries and low in sugar it’s a must have at any summer event. What’s more, the serving suggestions are endless turning one drink into a whole range of flavours to be enjoyed by pretty much every guest. Shop it here.